Everyone loves the idea of a perfect diet. There are so many diet trends and vitamin supplements on the market right now. It is a huge and booming industry, one that I don’t think is going anywhere anytime soon. The low-carb diet, the low-fat diet, the zone diet, the paleo diet, the vegan diet, the juice diet, etc etc. They all tout certain benefits and rewards. If the desire and the ability is there, it is very easy to eat or live a certain way, to get precisely the right nutrient balance that may be needed to achieve the ideal health. Additionally, there are plenty of nutrient supplements available at our disposal. One can walk through any pharmacy or grocery store or vitamin shop and get whatever essential nutrients that your body may not be getting through actual caloric nutrients. On the other hand, our coral reefs, are literally starving to death. 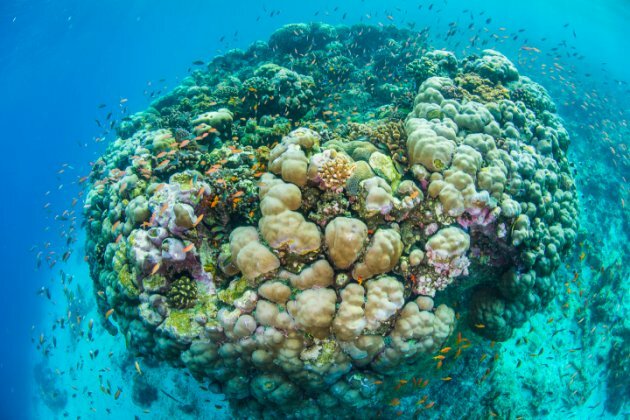 Between the stress of global warming, coral bleaching, dredging and over fishing, our corals are under attack from many different elements. 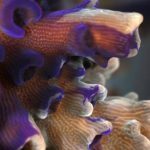 Scientists at the University of Miami are striving to find a much needed nutrient boost for coral reefs. 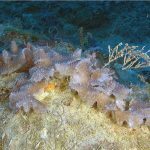 The scientists at the University of Miami focused their research on Staghorn coral, a critically endangered species, which was once very common to Florida and the Caribbean. By adding two feedings of dried zooplankton powder per week, the corals improved. 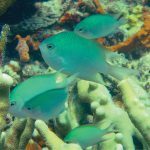 “For many years we have known the some types of symbiotic algae can convey climate change resilience to corals,” Chris Langdon, UM Rosenstiel School professor and chair of marine biology and ecology, told ScienceDaily.com. 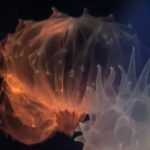 “In this study we found that the threatened coral was able to increase its feeding rate and stored energy reserves when exposed to high CO2 conditions at 26°C or 30°C, and mitigate reductions in calcification that caused significant decreases in growth rate in unfed corals,” researchers reported. 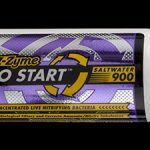 Lets hope the researchers are on the right track so that we can attempt to utilize supplement’s to get our coral reefs healthy again.